The Panasonic ES-LT41-K is one of those electric shavers that don’t include all the gimmicks of the very expensive ones, but they perform great and they do that at a reasonable price. 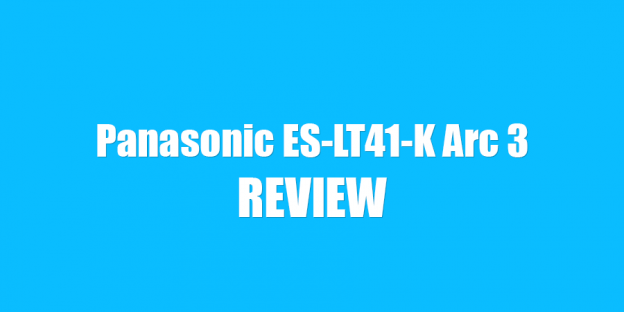 Read along for our in-depth Panasonic ES-LT41-K review where we take a close look at everything that matters. 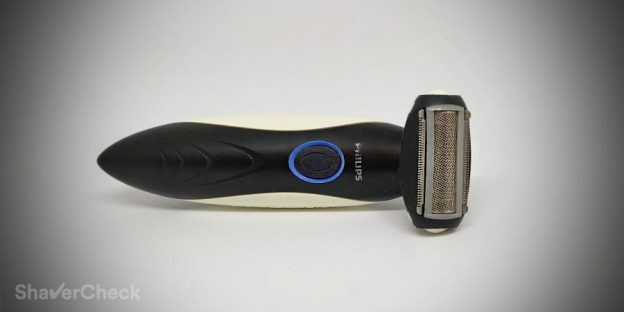 The Philips Norelco 1250X/40 SensoTouch 3D (also called the Series 8000) is, according to Philips, their most advanced shaver and it’s packed full of technology that should provide an exceptionally smooth shave. 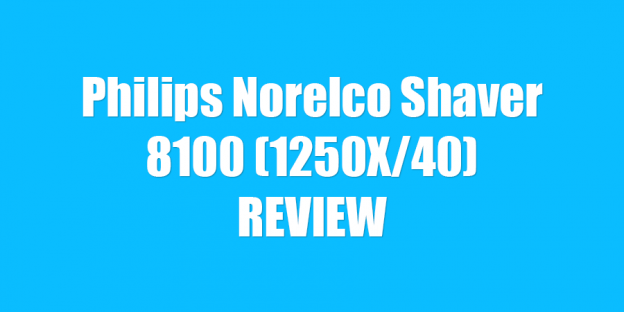 We take an in depth look at its features and performance in our detailed Philips Norelco 1250X/40 SensoTouch 3D review. 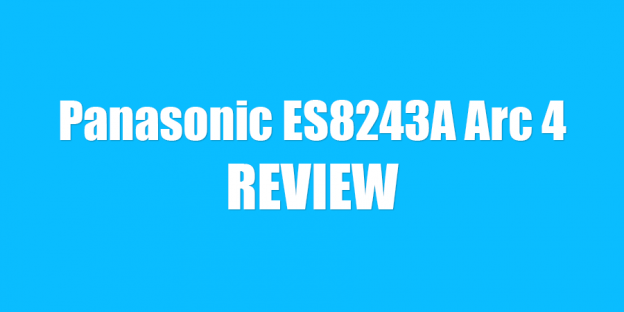 The ES8243A Arc IV is one of Panasonic’s top sellers, offering a blend of performance and comfort, a powerful motor and rock solid build quality. 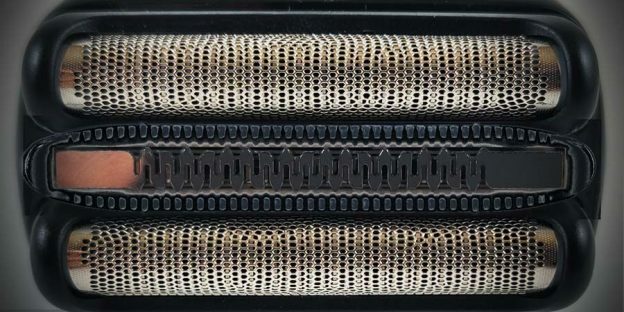 Read our in-depth Panasonic ES8243A review to find out if it’s the right shaver for you.